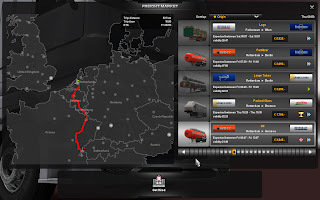 Aktuelle News zu dem neuen ETS2 - Page 60 - ETS2 - Talk & News & Screenshots - Trucksimulator24 - Die freundliche Trucksimulator Community rund um den Euro Truck Simulator 2, Euro Trucksimulator, German Truck Simulator, 18 Wheels of Steel Reihe, Extreme Trucker und den ZModeler. I have news about the Euro Truck Simulator 2 release: finally, we are ready to commit to a specific release time. This piece of good news may however be mixed with a bit of disappointment, especially for the less patient among you. We have been working on the game for almost two years, sticking to the proverbial "when it's done" planning all this time. Now, at last we are confident that the status of "good enough to be proud of the achievement" is on the horizon. 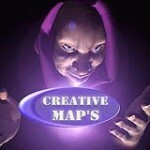 We have set the release time to first week of August 2012. We are aware that waiting almost 6 more months is a lot for many of you. We haven't announced any release date ourselves until now, but some of our distributors have been working with speculative time-frames for the release, raising hope among you of an earlier release. Taking 30 months to develop a game is a tough decision to arrive to. It is testing the patience of you - fans of our games, it is testing the patience of our distributors, and it is definitely testing the dedication of the development team. However we are confident that it was The Right Thing to do - we needed enough time to re-factor the graphics engine at the core of the game and to develop the cool effects on top of it, we needed the time to build the high-detail 3D models to populate the virtual world with, it took considerable effort and time to establish industrial and commercial relationships that will elevate our games to a new level. Giving in to time pressure would only result in us having to make too many compromises. We have just one chance to make a good first impression. Euro Truck Simulator 2 will bring a massive improvement over our previous games, but in fact, it will "only" be a major milestone along a long and windy road ahead. There are many cool features that we would like to add, but lots of things will have to wait for a future game or games. Our wish list is very long, and you are constantly helping us grow it even longer with your input and feedback. It would be a dream scenario to be able to pack all those features in - season changes through the year, cities teeming with pedestrians, other types of big vehicles to drive, being able to get out of the cabin and explore the world on foot, vehicle damage from collisions, real brands for everything in the world, loading and unloading cargo from the trailer, multiplayer, covering all of Europe from Iberian Peninsula to Ural mountains, from polar circle to Asia Minor, and then going beyond the confines of Europe to both North and South America, to Africa, Asia and Australia, the list goes on and on. 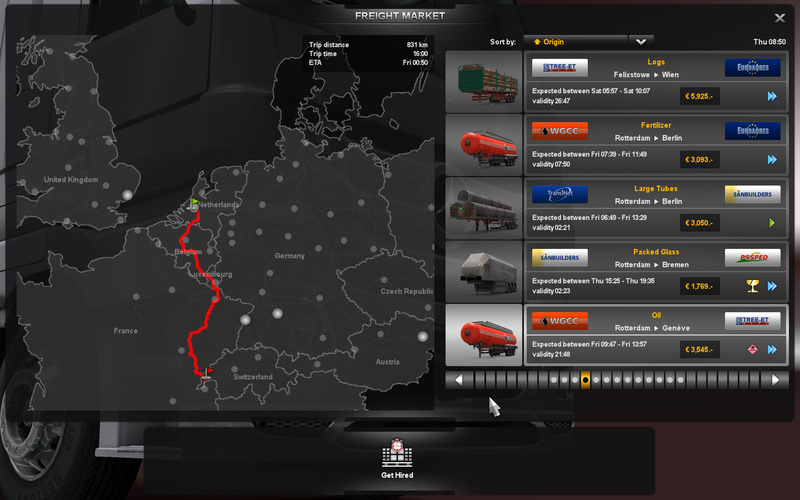 Euro Truck Simulator 2 should be a solid step towards the goal of the ultimate truck simulator, but only the first such step (well, second actually). With your continuing help and support, we want to continue the effort beyond the release of the game and take the remaining steps in the years to come. Many of you may question why we are taking so long, and why we are not able to grant more of your wishes for features to include, why we are not covering more European countries. The answer is the same that we have always offered - truck simulation games are far from mainstream, and limited sales of our past games can only support a small development team. With ETS2 we have taken a bold step to grow the team size, from 5-7 to a bit over 10 people, but compared to AAA driving games productions with hundreds of people on payroll, we are tiny. We are trying to punch above our weight, putting in as much content and features as we humanly could manage to produce, but to build even more, we will have to rely on profits that should hopefully come from future sales of our games. If you want more features, bigger world and more vehicles in our games, all I can say is this: If you consider our games worth playing, consider them worth buying, too. Recommending them to friends wouldn't hurt either. Your wait for something new from SCS Software doesn't have to take full six months though. As you have learned with the release of Trucks & Trailers, there are actually two internal teams at SCS Software now working in parallel. While the bigger team is still toiling on our opus magnum - Euro Truck Simulator 2, the smaller team is now taking advantage of a new opportunity arising out of our cooperation with the transportation industry. Very soon, you can expect an announcement about an exciting project that's under way in our labs, project which should be out even before ETS2 hits the stores. These smaller projects turn out to be significant contributors to pursuing the dream of the ultimate all-encompassing truck sim, and while they deserve merit on their own, we hope that you can understand that they are not delaying us from working on ETS2, but rather helping us finance its development and broaden its feature set. Please keep your patience in check and stay loyal to us, and keep your eyes and mind open for future announcements from SCS Software on this blog. To keep the long wait a bit tolerable, we will be sure to post more news, images and movies from what we are working on. Hier mal die Übersetzung!!! 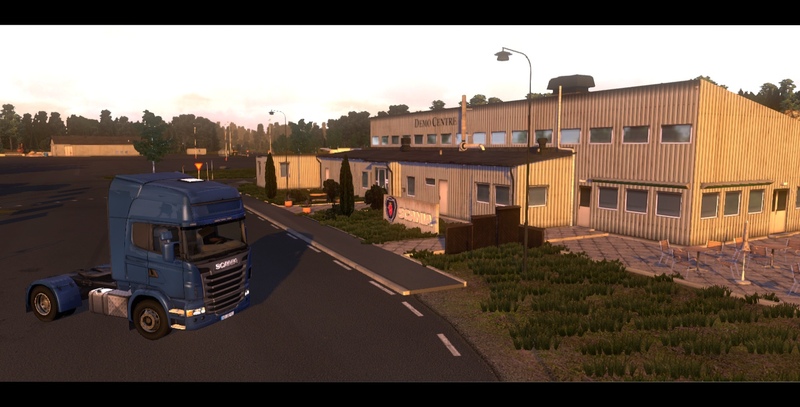 by eurotrucksimulator2.de EDIT by Hom. Credits eingefügt. Truck Simulator 2: Endlich können wir ein genaues Datum bekanntgeben. Diese gute Nachricht wird für viele wahrscheinlich mit etwas Enttäuschung verbunden sein, gerade im Bezug auf die Wartezeit. Wir haben den Release-Termin auf die erste August-Woche 2012 gelegt. ein kleiner wichtiger Stein auf dem langen und windigen Weg voraus sein. uns diese mit euren Meinungen und Kommentaren immer weiter auszubauen. Schritte in den nächsten Jahren gehen. würde auch nicht weh tun. Entwicklung und Erweiterung der Features dienen. Danke für deine Übersetzung das hätte wieder einen Wortsalat bei GOOGLE gegeben kann ich dir sagen, also hört sich doch gar nicht so schlecht an oder?. Der August war zwar ein schlag in den Magen da muss ich noch ein paar Monate länger auf mein Weihnachtsgeschenk warten aber haubtsache die Jungs kriegen das hin und die SPEKULATIONEN hören auf DANKE SCS. Wie er Chef meinte schaffen es nicht alle Fitscher in das Spiel!! 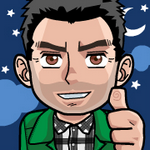 Das und die Aussichten auf ein Add on lassen mein Herz gleich ruhiger laufen und ja besser es dauert noch als wenn Ichs nachher in meinen Rechner schiebe und es ist SCH…. In dem Sinne DURCH HALTEN durch halten und den August vormerken. Ich warte gerne noch ein paar Monate für ein hochklassiges Spiel. Ich denke die Entwickler wissen genau was sie tun und was sie uns anbieten wollen. Wenn ich das richtig gelesen habe, ist dann also mit dem kommenden Trucksimulator 2 doch noch nicht Schluß und wir können uns künftig auf weitere Versionen freuen. Ich finde allein dieser Aspekt rechtfertigt es mit den Entwicklern Geduld zu haben und sie nicht weiter zu bedrängen. Im Grunde hat sich ja am Release eh nichts geändert - da die meisten Termine, die man im Netz findet nicht stimmen. Diese 6 Monate wird man eh schneller überbrücken können als gedacht. Bei so vielen neuen Mods für GTS/ETS usw. Was mir nur sorge bereitet, ist das angesprochene aus der "Erklärung". Von wegen "kauft das Spiel" etc. - oder empfehlt es euren Freunden. Der Termin wurde auf August gesetzt - wo meistens, sehr viele "Top Games" (keine Simulationen, aber der restliche Kram) rauskommt. 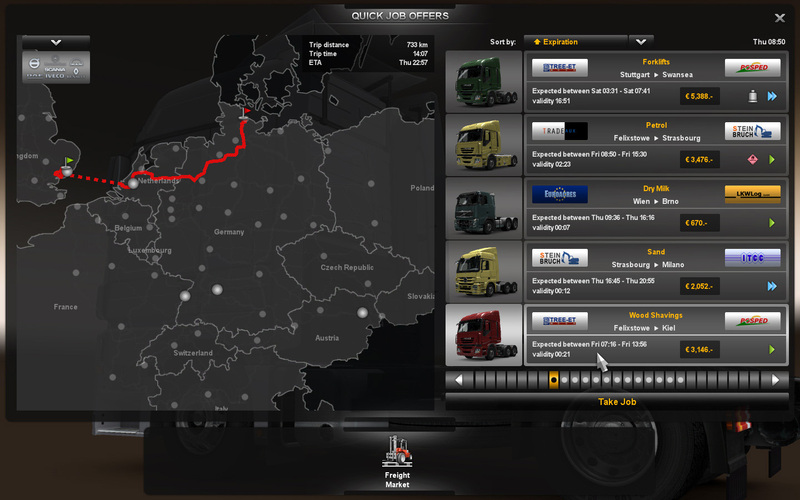 In the old Euro Truck Simulator, the player/driver has at all times been basically self-employed, owner-operator one-man company. In GTS and UKTS, there was a stage when the player was forced by the game to work as an employee for some time, but later this changed completely as the player has started his own company. In some of our older 18 Wheels of Steel games, you may remember that we even had three evolutionary stages as the player progressed "from rags to riches" (quiz for veterans, was it Across America or Pedal to the Metal? ), and we also tried a different approach where the main menu of the game would give the player the choice of either campaign game or a quick-game with just one arbitrary delivery. All this was done as we were trying to satisfy the various types of players of our games - the older players want as deep simulation of every aspect of a trucker's life as possible, but the younger players often just look for a quick-to-get-into driving experience involving big vehicles, they don't want to worry about managing a company and wait hours and hours to see it grow. In Euro Truck Simulator 2, we would like to pick and combine the best of all these approaches and give the player more freedom of choosing his or her playing style without artificially breaking up the game into any separate stages or separate play modes. So at all times, you will always have the choice of getting hired for a wage and sit behind the steering wheels of somebody else's truck (equivalent of employee stage or a quick job), but also - once you start building your own truck fleet - drive your own truck and offer full logistics services. You can switch between the two freely: you may already have a nice small company going, but why not break the monotony when an interesting offer comes for a one-time job, especially if they are offering special conditions for an expert help, or driving an exciting tractor that you yourself still haven't managed to afford? This kind of freedom of choice should accommodate different play styles in the same framework of how the virtual world is functioning, and give the player satisfaction of progress. For somebody who never bothers to worry about starting his company, he can just hop from job to job, and still see progress - as next to his wage he would gain XP points to help his personal growth. For somebody who is keen to start building a trucking empire as soon as possible, he can get a bank loan early on and never look back to working for somebody else. Kleine Frage zum anderen Thema: Weiss evtl jemand, ob SCS vllt was geäussert hat, welches Format die Screenshots haben werden? Wieder nur png? Oder ob man wählen kann zwischen Jpg, png und meinetwegen bmp oder so?